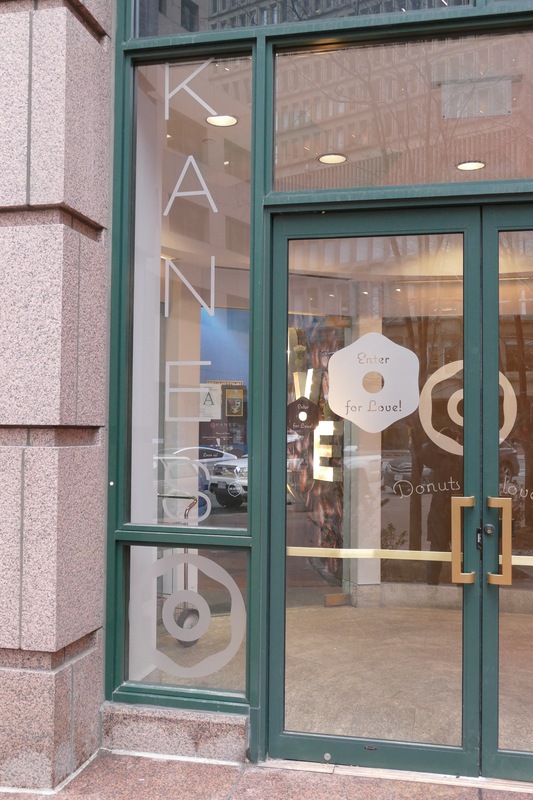 Kane’s Doughnuts expanded to a new location in the heart of Boston’s Financial District. They needed exterior signage to pull customers in and set the tone of their brand. Roycroft Design worked with Kane’s Doughnuts to create both interior and exterior signage that gave their brand a personality and helped them stand out from the competition.